Soft Wood Flooring is great solution when you want a wood look but don't want to sacrifice your budget or your feet. The Soft Wood is comfortable and affordable both in the purchase price and in the upkeep cost. The floor is easy to clean and since you can buy individual tiles, it is inexpensive to replace a damaged tile. 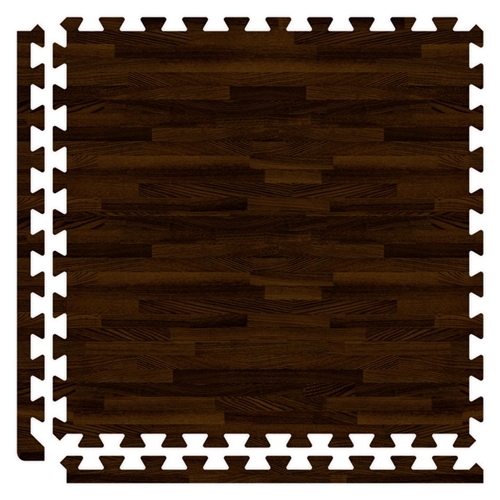 Lightweight and comfortable foam flooring featuring a lamintate top with hardwood print. Dark oak version. Lightweight and comfortable foam flooring featuring a lamintate top with hardwood print. Green version. Lightweight and comfortable foam flooring featuring a lamintate top with hardwood print. Light oak version. 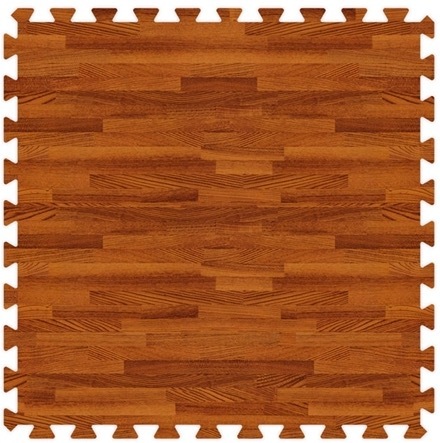 Lightweight and comfortable foam flooring featuring a lamintate top with hardwood print. Black version. 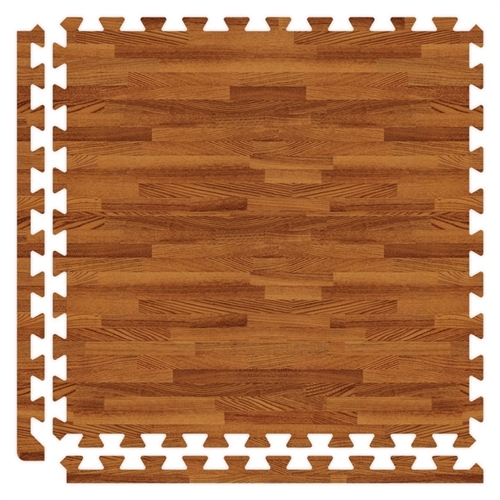 Lightweight and comfortable foam flooring featuring a lamintate top with hardwood print. Mocha version. Lightweight and comfortable foam flooring featuring a lamintate top with hardwood print. Grey version. 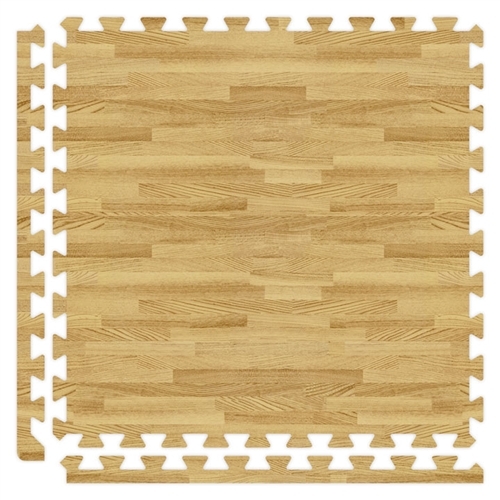 Lightweight and comfortable foam flooring featuring a lamintate top with hardwood print. Cherry version.